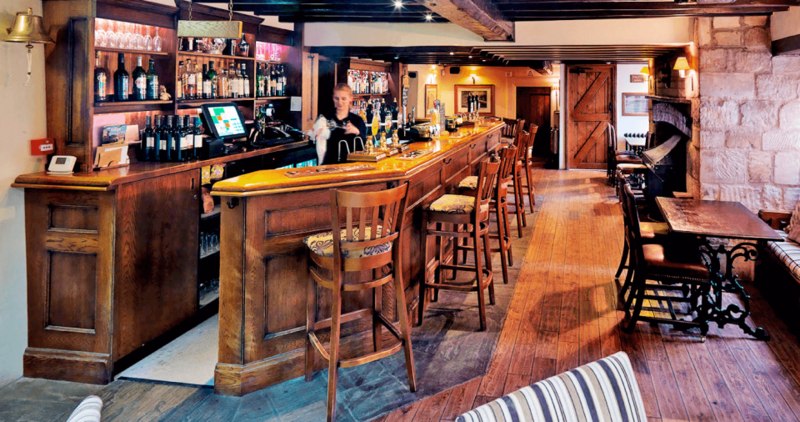 At the Crown Inn, Elton we aim to have a wide range of ales to suit all palettes. We have three ales that are always available; Greene King IPA, Oakham Ales J.H.B and our own Crown Inn Bitter, which is brewed by our landlord Marcus at the local King’s Cliffe Brewery, the recipe for which was designed with input from our regular customers. To find out more you can watch our Crown Inn Bitter short film or read our blog here; Introducing our Crown Inn Bitter. We also always have guest ales, which vary depending on the time of year and feedback from our customers. Some of the beers we have as regular guest ales are St Austell, Trelawney; Black Sheep Best Bitter; St Austell, Tribute; Digfield Ales, Fools Nook; Brewsters, Hophead; Kings Cliffe Brewery, 5c and 10c; Adnams, Ghost Ship; Everards, Tiger; Woodfordes, Wherry; Tydd Steam, Barn Ale; Slaters Brewery, Top Totty; Oakham Ales, Citra; Phipps Brewery, IPA; Grainstore Brewery, Rutland Osprey and many others. Throughout the summer months we also stock guest ciders on the hand pulls as well as Perries.